MIAMI, FL — The College Football Playoff will highlight the bowl game schedule on Saturday, as four teams hunt national championships places. 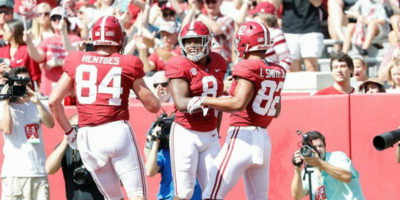 Watch Texas v Oklahoma; Georgia v Alabama; Northwestern v Ohio State – Big 12, SEC and Big Ten Championship Game. Live TV Channels. 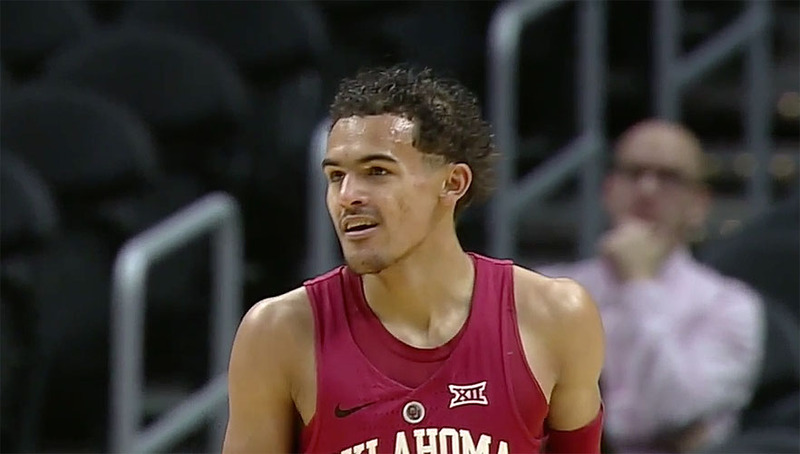 Trae Young young and Oklahoma will take on state rival Oklahoma State in a Big 12 Tournament college men’s basketball first-round game on Wednesday night at Sprint Center in Kansas City. Live streaming coverage starts at 7:00 pm ET on WatchESPN. ESPNU will provide the live television broadcast. No. 13 Kansas will entertain No. 23 Oklahoma at Allen Fieldhouse in Lawrence, hoping to maintain their spot atop the Big 12 standings. Tip-off is set for 9:00 p.m. ET, live on ESPN and streaming on ESPN3. Kansas needs a win to remaining in the hunt with Texas Tech. AMES, Iowa — No. 10 Kansas, No. 17 Oklahoma and No. 19 West Virginia all suffered setbacks on Saturday in their respective press to win this year’s Big 12 regular season title. These defeats open the door for Texas Tech to take control of the Big 12 standings if it can win at Kansas State. Collin Sexton won the battle between two of the nation’s best freshmen against Trae Young, as Alabama beat No. 12 Oklahoma in the Big 12/SEC Challenge. Trae Young scored 18 of his 26 points in the second half and No. 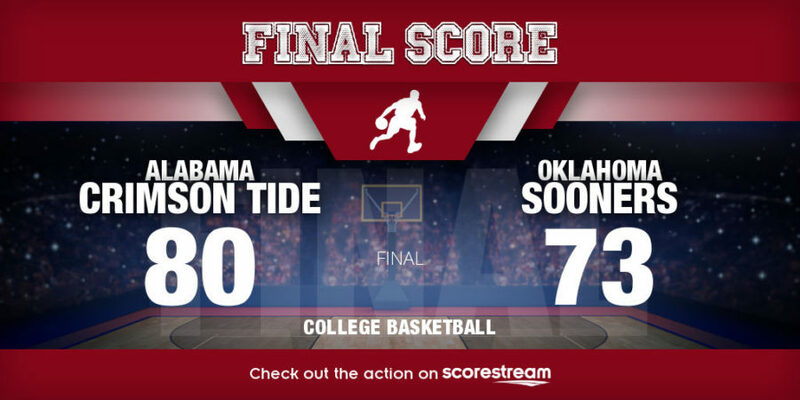 12 Oklahoma defeated No. 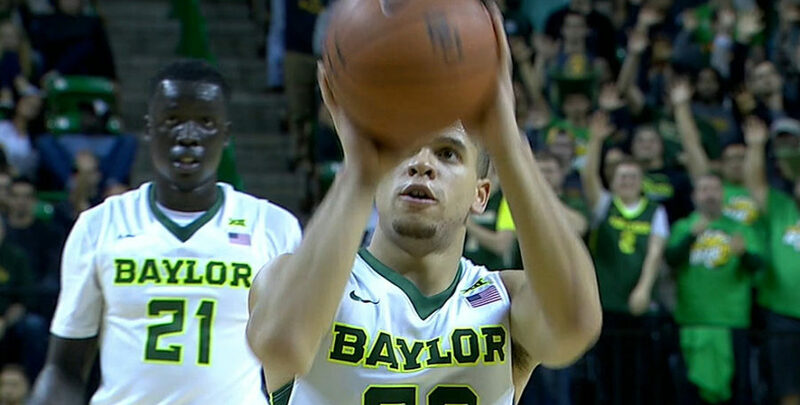 5 Kansas 85-80 in Big 12 action on Tuesday night. Remarkably, Young took just nine shots and made seven of them to go along with nine assists and four rebounds. 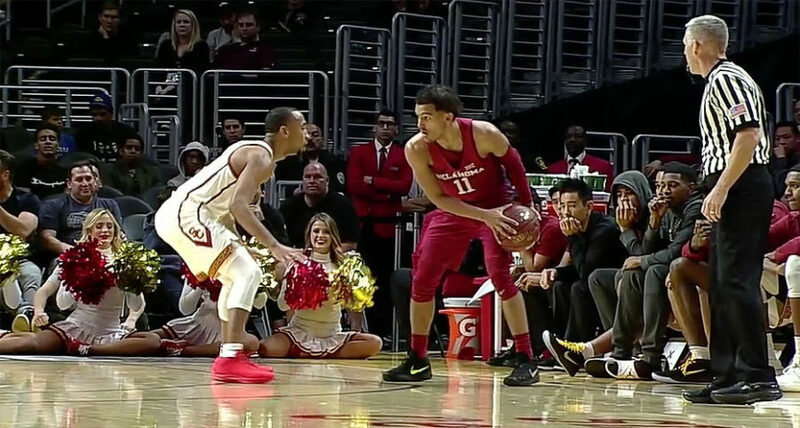 LOS ANGELES, Sporting Alert – Trae Young had 29 points and nine assists and Oklahoma picked up a narrow 85-83 victory over No. 25 Southern California in the Hall of Fame Basketball Classic tripleheader on Friday night at Staples Center. 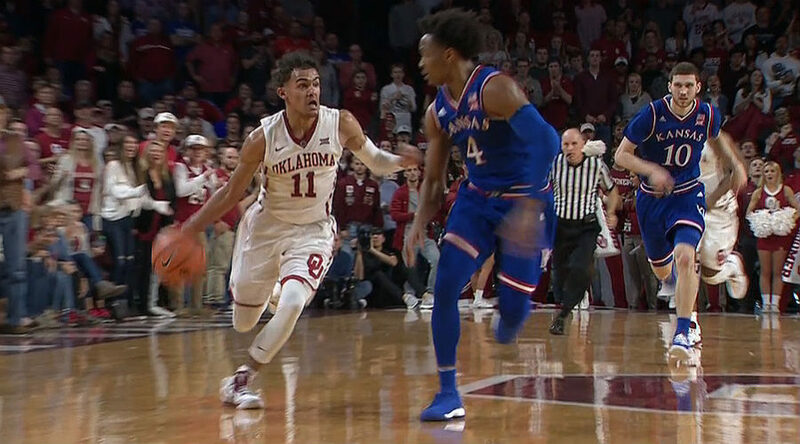 Oklahoma, with the nation’s leading scorer Trae Young, will tackle No. 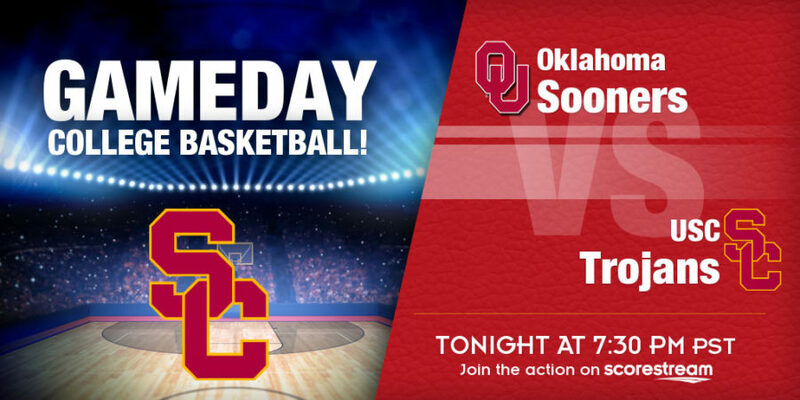 25 USC in one of three games involving an AP Top 25 team at Staples Center on Friday night. 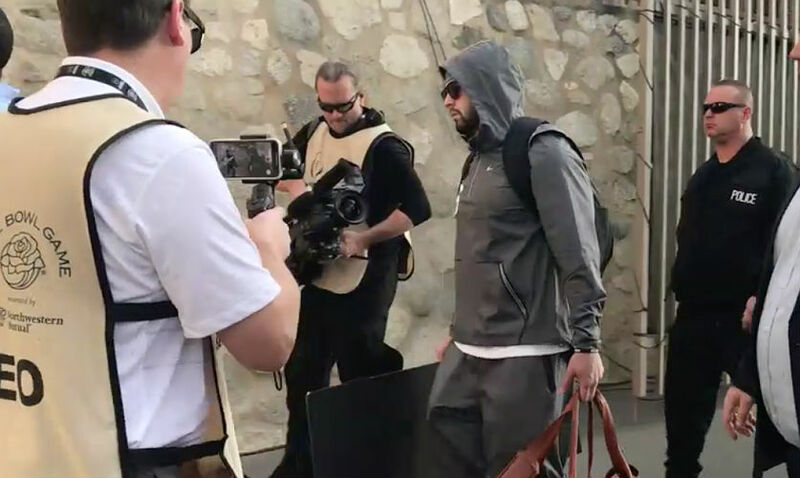 Baker Mayfield threw four touchdown passes and No. 2 Oklahoma punched its College Football Playoff spot with a 41-17 win over No. 10 TCU in the Big 12 championship game Saturday.